The Robinson Law Firm, LLC was formally founded on January 1, 2017, replacing the firm Robinson | Robinson LLC. 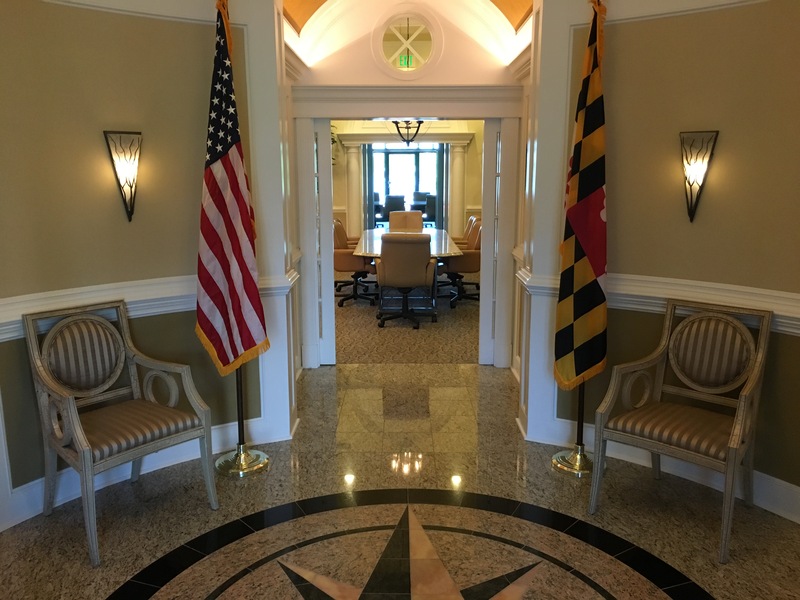 Robinson | Robinson LLC, as the name suggests, was founded in 2000 by George S. Robinson III, and George S. Robinson, IV with a goal of providing high quality representation to business owners in the mid-Atlantic region. Both generations of the Robinson family brought their own experiences in the public and private sectors, and since its founding, the firm has been able to provide a dynamic range of representation styles to meet the needs of business owners in various fields, including the aerospace, construction, and medical industries. Since its founding, other attorneys have joined, and the firm’s practice areas have expanded. Still, the initial mission to provide stellar representation to business owners and entrepreneurs has remained the cornerstone of the firm’s practice. With this in mind, our attorneys have experience assisting clients meet their goals during both exciting and troubling (i.e., litigation) times. Please visit our attorneys’ pages to learn more about their own experience and history, and do not hesitate to contact us if you believe we can be of any assistance to you and your business.